3 Responses to Welcome to the Sock Hop! 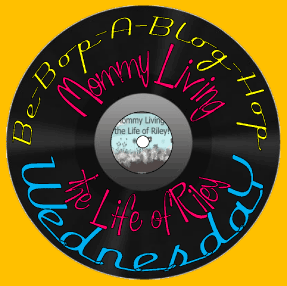 It’s Be-Bop-A Blog Hop WEDNESDAY, Daddy-O for November 23rd! Thank you for the Hop! Hi! Glad I found your blog. Love it. So many giveaways to enter, yeah! Howdy Pardner! It’s Stick ‘Em Up Friday for November 18th ~ List All Your Giveaways Here!